Straightforward. No drilling. No screwing. No cutting - Perfect! 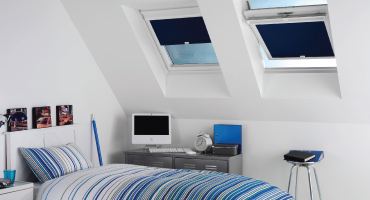 Our Perfect Fit blinds are ingenious, versatile and are well suited to most modern windows, doors and conservatories around the home. They are available in many colours and fabrics whether you'll looking for a something daring or simply a classical colour, you'll find everything you need at NNB. 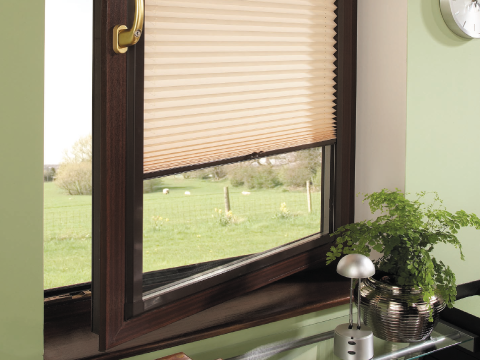 All of our PF blinds are designed to fit into the bead of the window frame so there is no need for drilling or screwing - perfect! 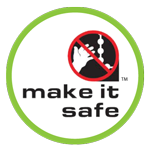 There are no exposed cords or chains which make this blind perfectly child safe and a great choice for the family home. 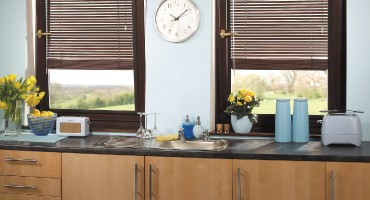 You can choose from our extensive range of Roller, Venetian and Pleated Perfect Fit blinds. 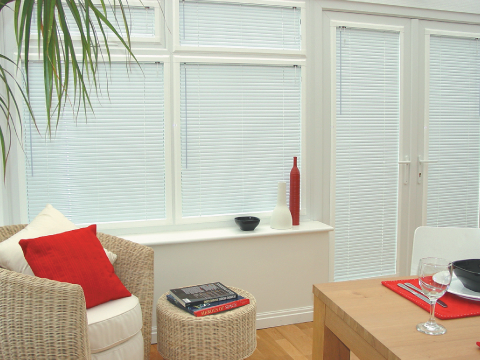 Our Perfect Fit blinds are tailor made on site and made to measure to meet our customer's exact requirements. 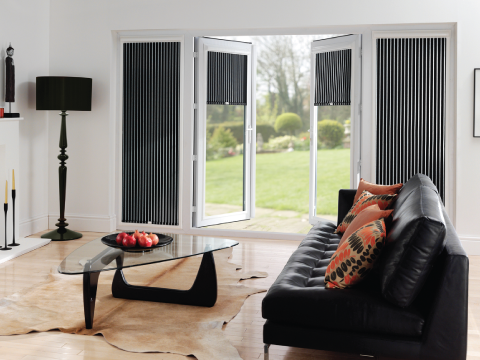 Perfect Fit Pleated blinds are a great choice for almost any room in the home. 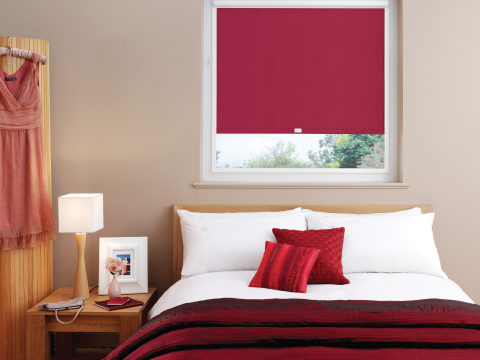 With plenty of fabrics and textures to choose from we're sure you'll find the blind to compliment you room and style. Our EquiPleat System makes sure your pleats are evenly spaced and remain in good condtion. 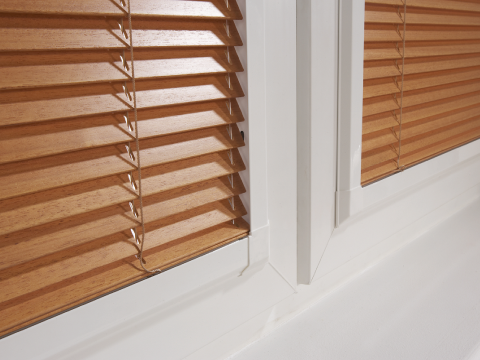 Our Perfect Fit Rollers are great for modern windows, doors and conservatories and there's no screwing and drilling involved as the blind fits into the bead of the window frame. 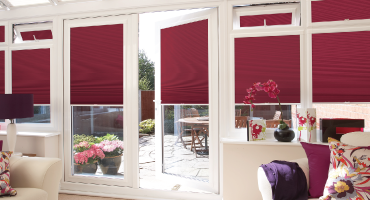 We have a huge choice of colours and fabrics available making our PF Rollers a popular blind on the market today. 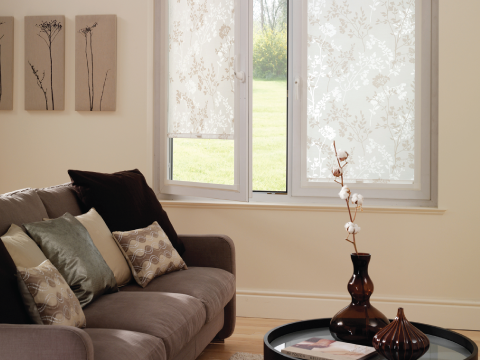 Our Venetian Perfect Fit blinds are ideal for modern windows and come in a huge selection of fabrics and textures. 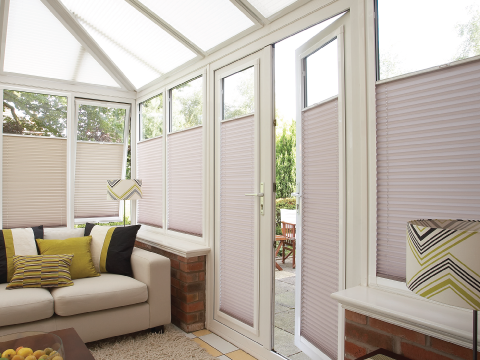 You can choose from our range of stylish aluminium blinds to give your room that sophisticated look or keep it natural with our wooden venetians.